Samsung recently rolled out Nougat update for the unlocked Galaxy S7 edge units in the US via SmartSwitch. Now, the company has extended the privilege to unlocked Galaxy S7 smartphone. For the unlocked Galaxy S7 (model number SM-G930U), Samsung has pushed an OTA update that finally brings Nougat on the device. It goes without saying that a flagship like Galaxy S7 should have received this update way earlier. What’s more surprising is that this time around US-bound carriers like T-Mobile, Verizon, and others have beaten Samsung in the update game. The carrier-bound units of the Galaxy S7 and Galaxy S7 edge got the Nougat update a month earlier. 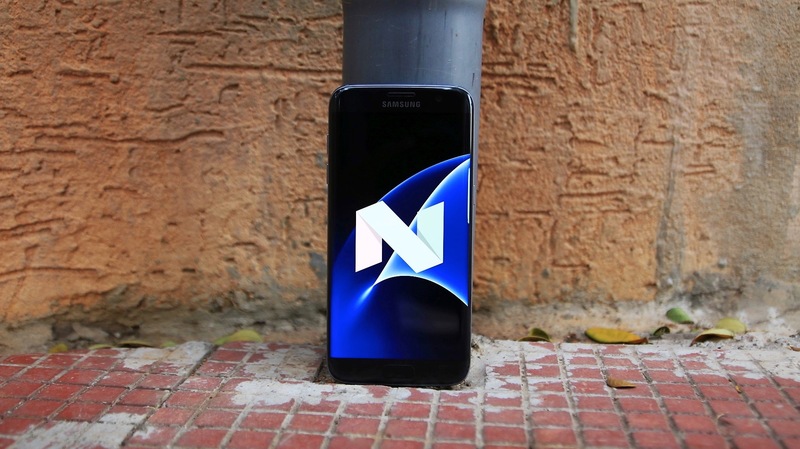 As the phrase goes, better late than never, Samsung has finally pushed the Nougat OTA update for the unlocked Galaxy S7 handsets. The update package for the Galaxy S7 is 1.2GB in size, which means that you must check if your device has enough storage space to accommodate this update. Also, being an OTA update, we would like to suggest the unlocked S7 users make sure that they are on a stable internet connection to download the update. In another news, Galaxy S7 edge users in the UK are also getting the Nougat update. Following the Nougat update cycle, HMD Global has also rolled out Android 7.1.1 Nougat update for the Nokia 6 owners in Hong Kong and Taiwan. The same update was first made available for the users in China, packed with May security patch. 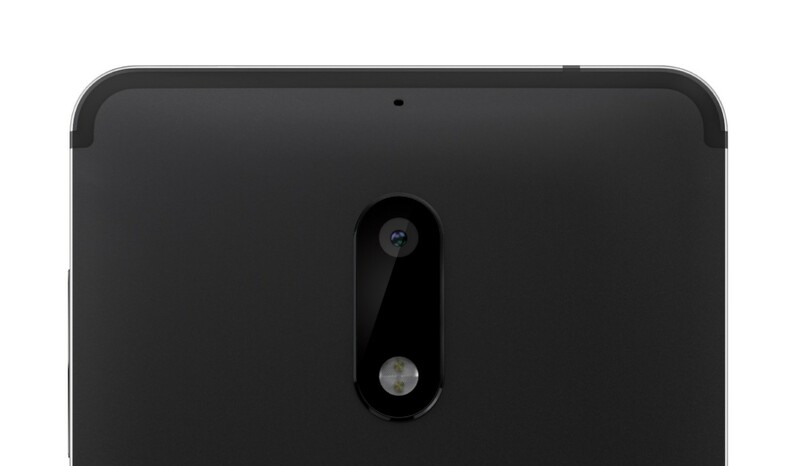 To recap, Nokia 6 comes with a 5.5-inch full-HD display and is powered by a Snapdragon 430 chipset. It has 3GB of RAM and 32GB of expandable internal storage. The phone is expected to release in the US market soon as it has already received the FCC certification. Nokia is yet to reveal the launch timeline for its Nokia 6, Nokia 5, and Nokia 3 in the US.